At SERVPRO of Blackfoot/Pocatello we offer the following services: Water/Fire damage cleanup, mold, storm and commercial damage cleanup. Our technicians and office members are certified and trained according to SERVPRO corporate and IICRC guidelines and regulations. We are happy to work at whatever time 24/7 to start the restoration process and to create happy customers. We as a company are involved in the community and do all we can to spread awareness of the cause of these losses that can happen. 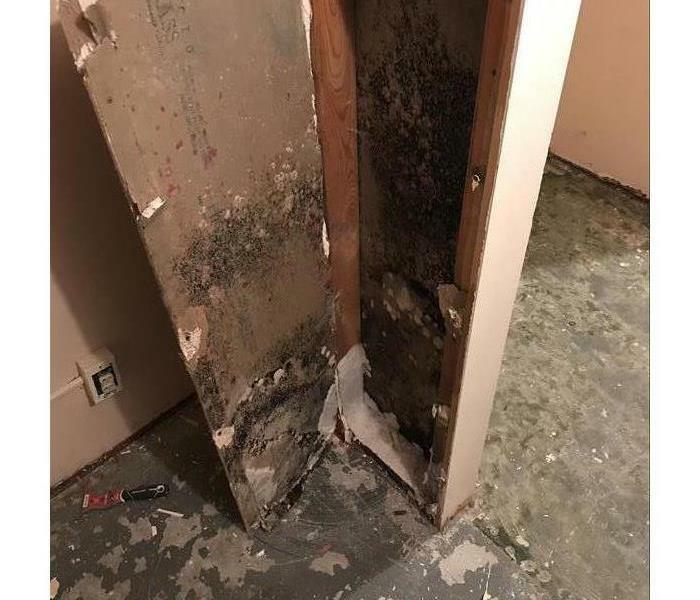 Specializing in mold, fire/smoke, and water restoration and mitigation we will go into residential and commercial properties and do what it takes to complete the job and make it “Like it never even happened.” Call us at anytime at (208) 242-3819 so we can begin to create happy customers!! SERVPRO of Blackfoot / Pocatello is locally owned and operated, so we are part of this community too. When you have a cleaning or restoration need, we’re already nearby and ready to help. We take pride in being a part of the Blackfoot, ID community and want to do our part in making it the best it can be.